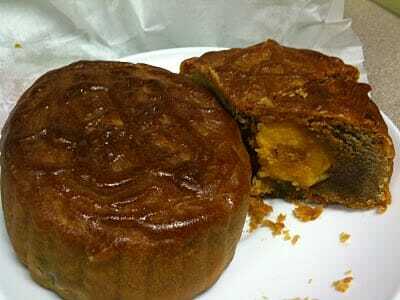 Traditional (baked) moon cake has to have more effort to make, as compared to snow skin moon cake. As mentioned, you need to bake it! 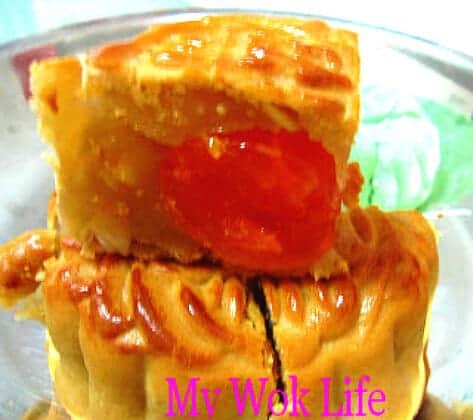 Extended hour will also be needed to prepare the moon cake dough. Some of the ingredients used in baked moon cake may even sound alien to you.. But, you won’t know how heart warming it could be, if you do not try making one for your loved one with your own hands. 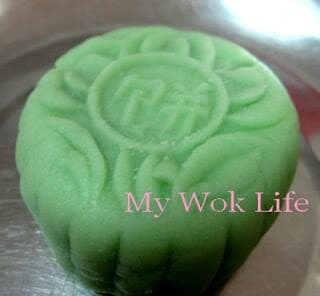 Well, I used ready lotus paste and red bean paste for my moon cakes (2 flavours). And it made the making process much easier this way.